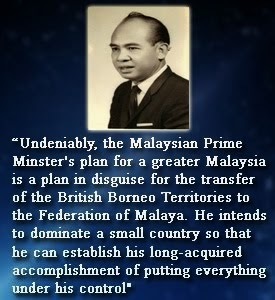 I’m proud that Sabah was one of the countries to form Malaysia, as opposed to joining Malaysia. 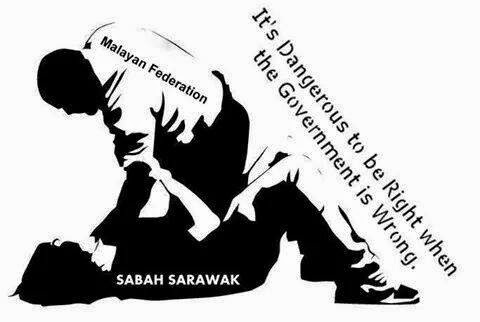 ON Twitter, in a tweet in which I was tagged, someone asked the Government to take action against Sabahans wearing black T-shirts as part of a campaign to make known historical facts to Malaysians. 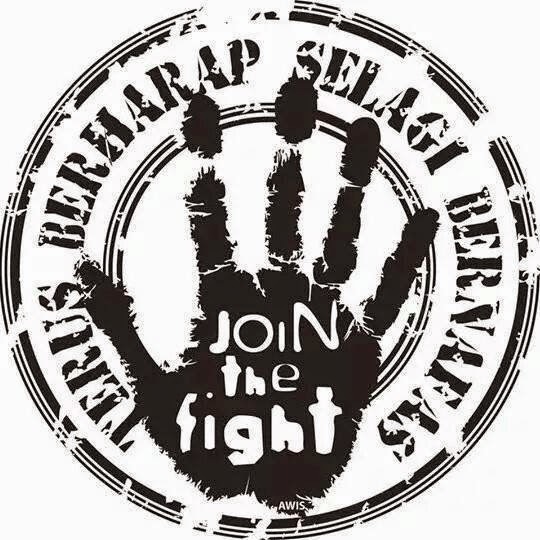 “Tangkap penghasut dengan segera! No Mercy. 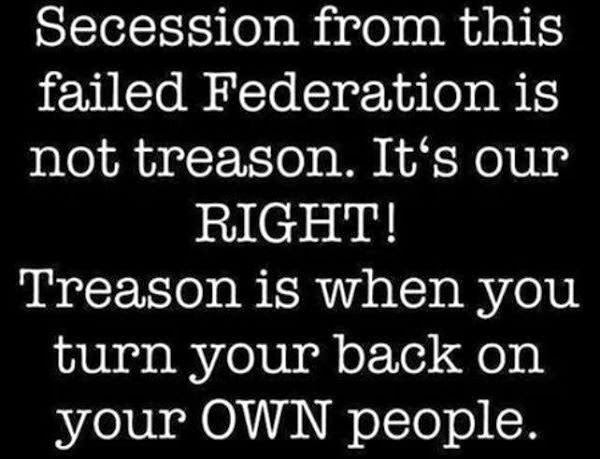 Kembalikan ISA (Arrest the agitator immediately! No Mercy. Bring back ISA),” said the tweet that included a photograph of the offending T-shirt. Victorious but magnanimous, I decided not to entertain the historically challenged twitterer. 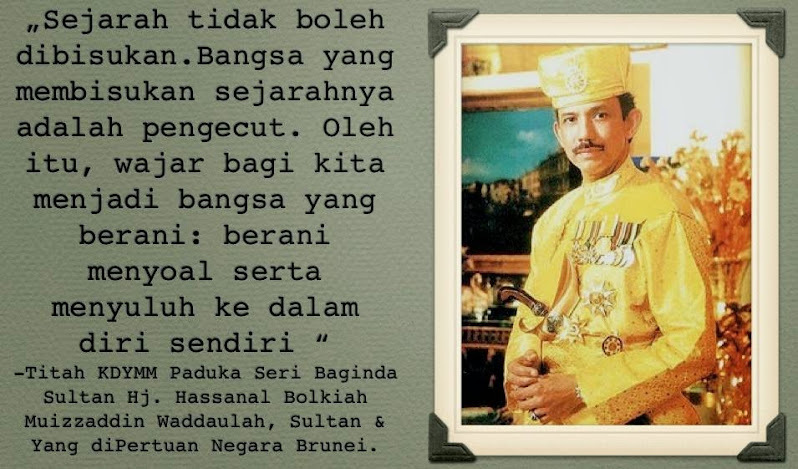 That twitterer probably got agitated when he saw, “31 August 1963: Sabah independence”. 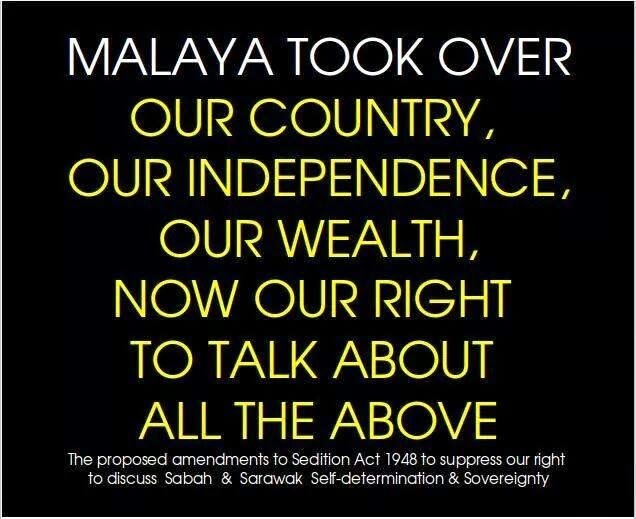 He probably thought that it was seditious to make that claim. 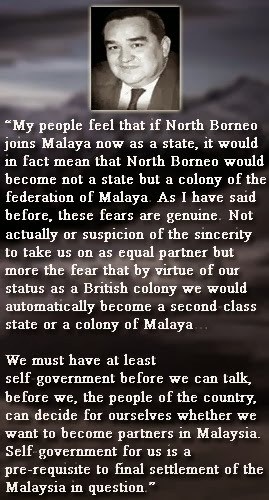 He didn’t know that on Aug 31, 1963, the British granted self-government to North Borneo. 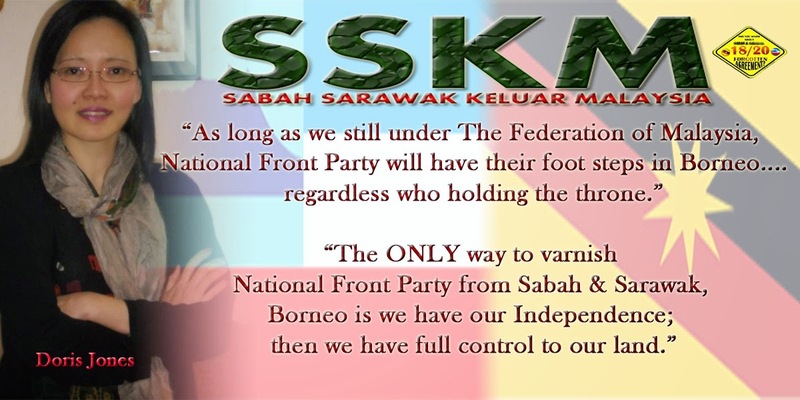 Two weeks later, on Sept 16, Sabah (North Borneo), Sarawak, Singapore and Malaya formed the Federation of Malaysia. 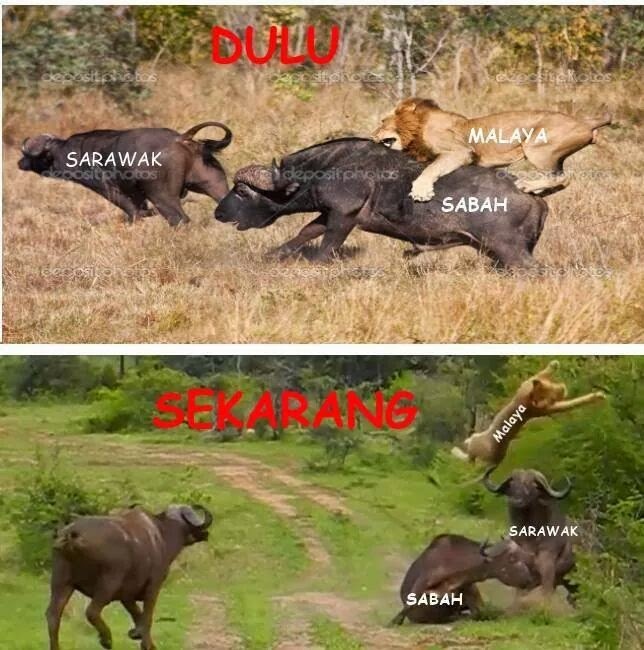 Tomorrow is Merdeka Day and as usual, many Sabahans and Sarawakians are complaining that there are Malaysians out there who are historically challenged. 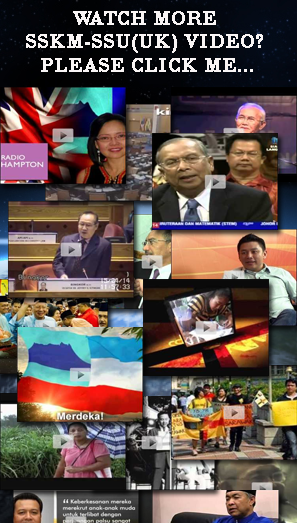 Malay­sians from Borneo get riled up as for them, Sept 16 is a more important date than Aug 31. 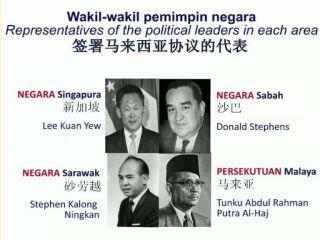 For them, Sept 16 was when Malaysia was born. 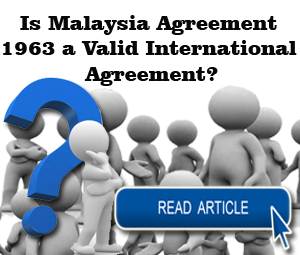 I too have a strong feeling towards Sept 16 as I’m proud that my state was one of the countries to form Malaysia as opposed to joining Malaysia (as prior to Sept 16, 1963 there was no Malaysia). 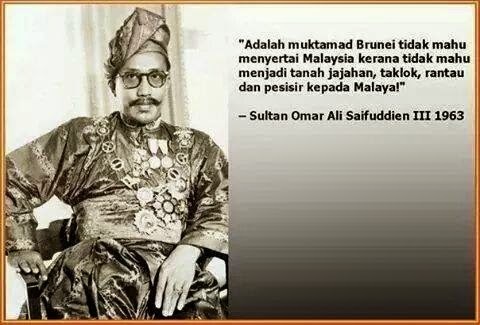 My Twitter exchange with that man, who demanded the immediate arrest of the Sabahans who were spreading historical facts, made me reflect on my parochial mentality towards my state. 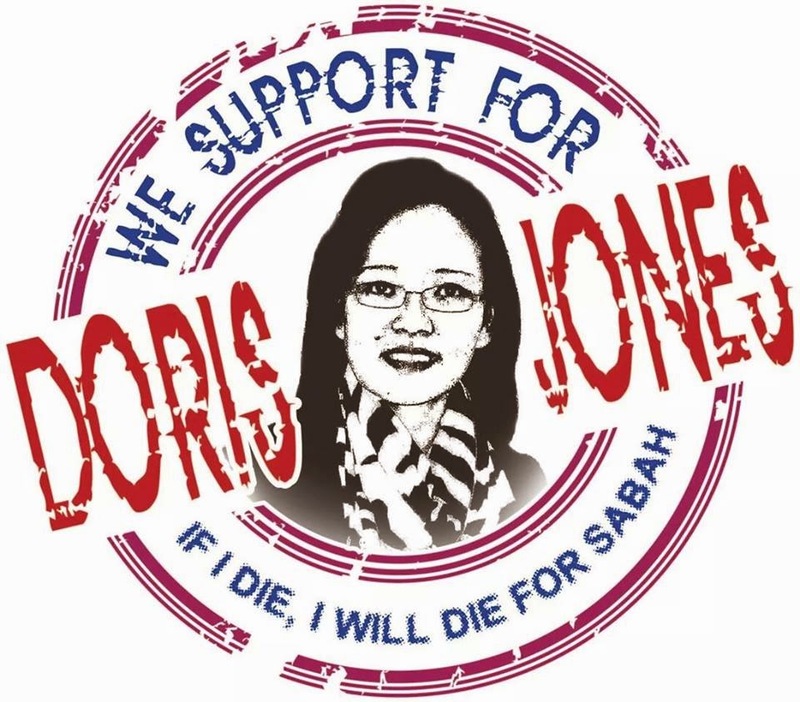 I did a quick calculation and I’ve lived in Kuala Lumpur longer than in Sabah. 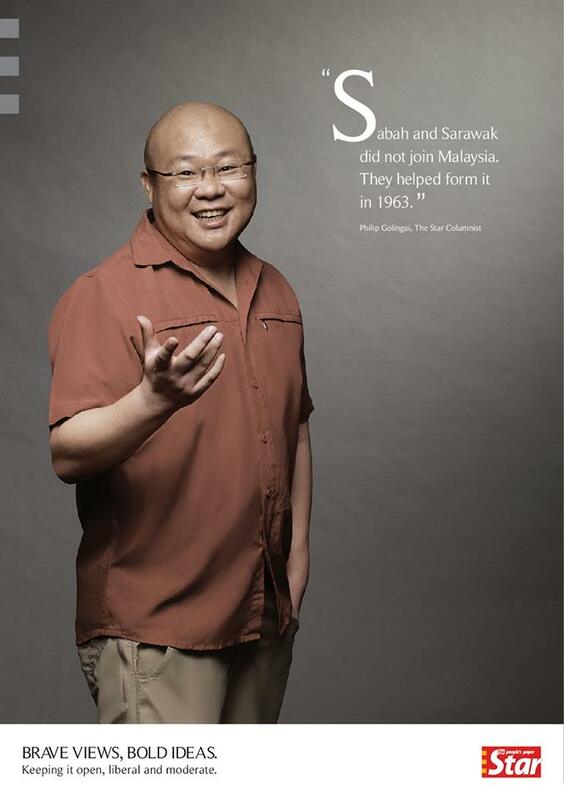 I lived in Sabah until I completed Form Five. 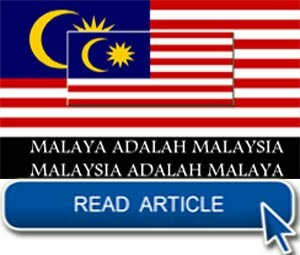 At 18, I travelled to Malaya (lol! 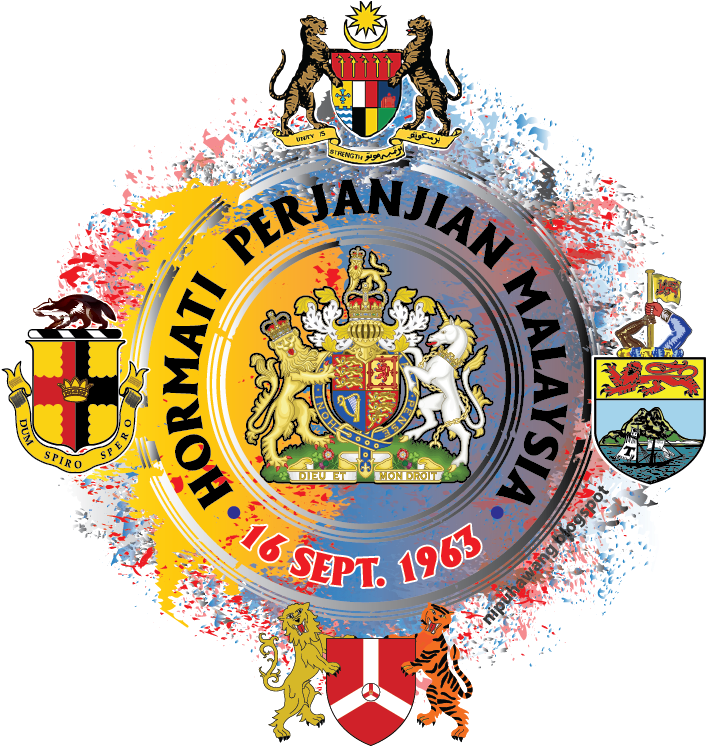 I could not resist calling Peninsular Malaysia what some Sabahans call it) by train (which is not possible) to continue my studies. 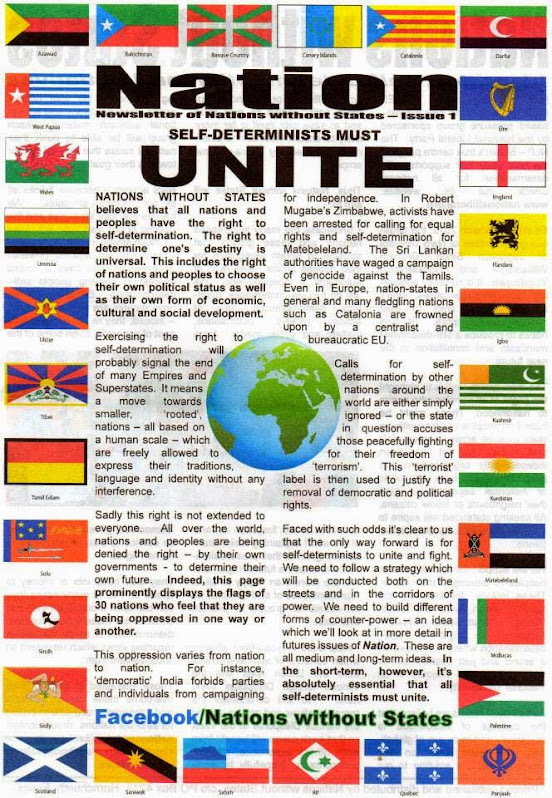 Except for my four years studying in Western Michigan University in Kalamazoo, Michigan, USA, and three years working in Bangkok (as The Star’s Thailand correspondent), since 1984 I have been living in KL. 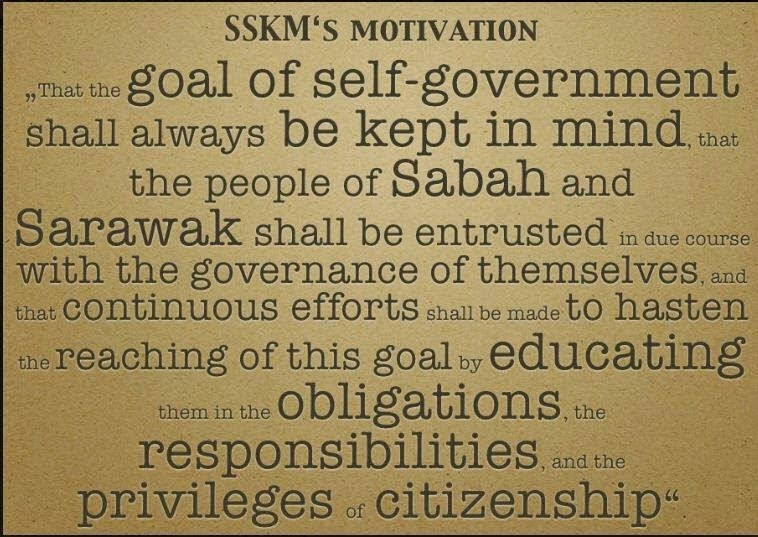 So why am I not more KLite than Sabahan? 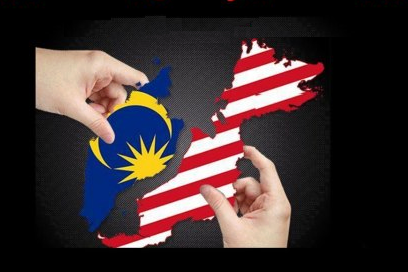 Why can’t I be like most Peninsular Malaysians and accept that Merdeka Day is more important than Malaysia Day? If you asked me where home was, I’d say Sabah. In actual fact, home is in Subang Jaya. 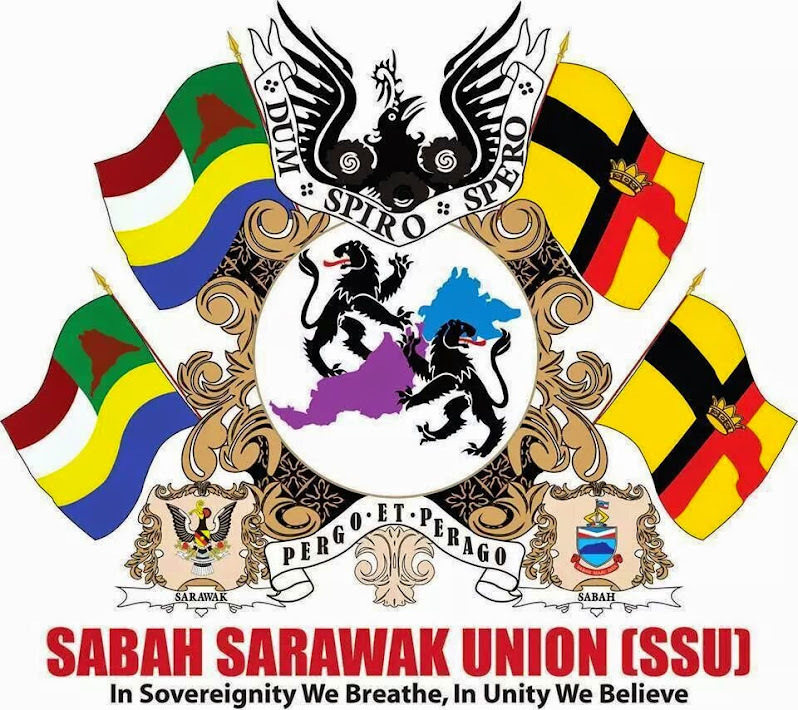 It seems you can take me out of Sabah but you can’t take Sabah out of me. 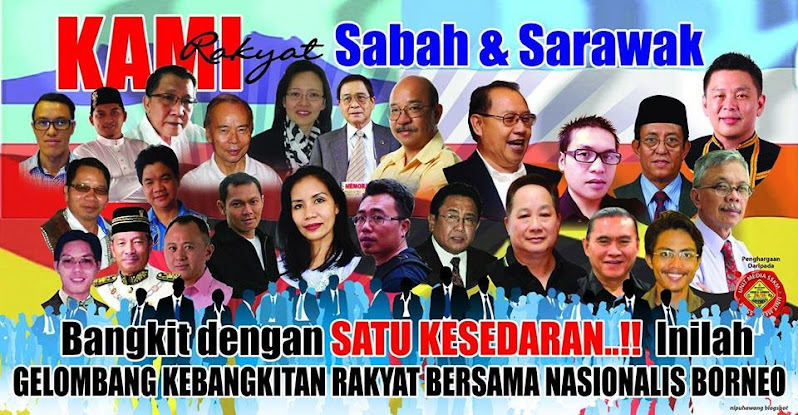 There’s just something about Sabah that makes me proudly Sabahan. But I can’t quite put my finger on why. 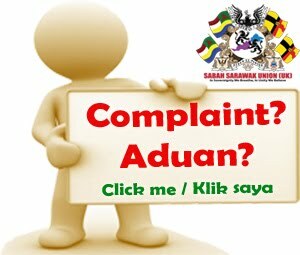 Is it because I grew up singing Sabah Tanah Airku, the state anthem? Is it because two of the best Malaysian footballers are Hasan Sani and James Wong (and I used to play football with most of the Wong brothers)? 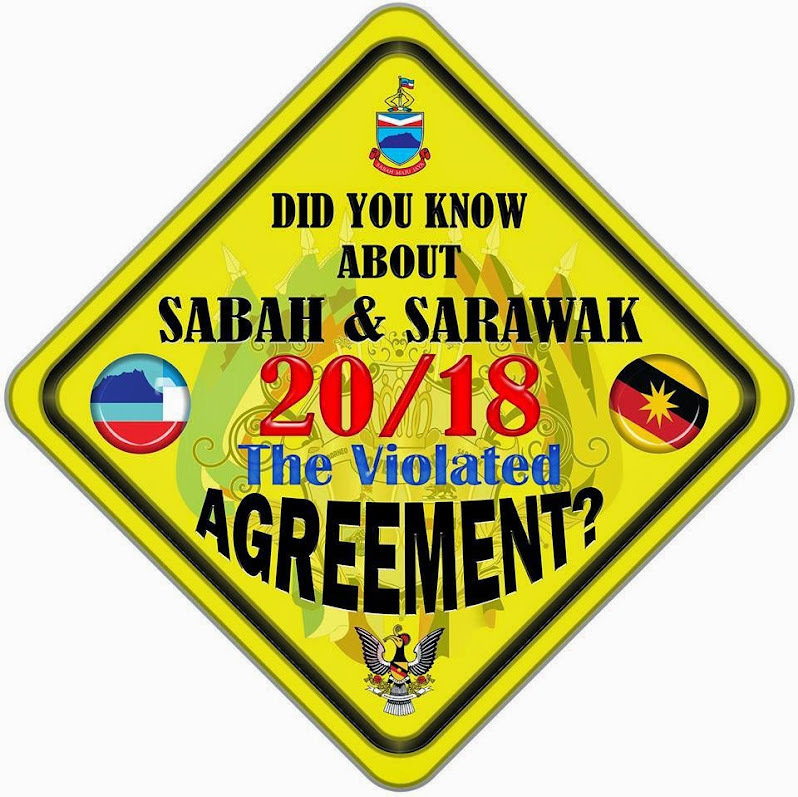 Is it because almost everybody in Sabah, especially if you are from Penampang, is related to each other? 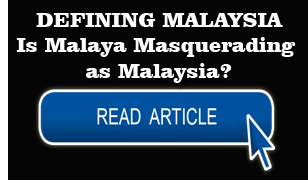 Is it because I love the fact that Sabahans are moderate Malaysians who can drink together in a coffee shop serving non-halal food? 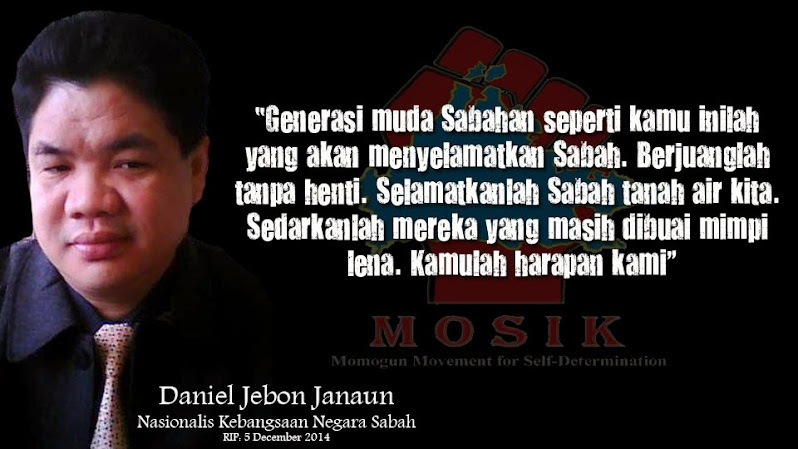 Probably those are the reasons why I’m proudly Sabahan. 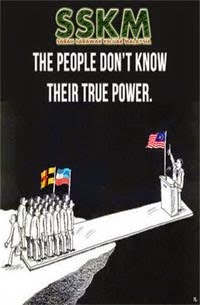 And probably that’s the reason why I still insist on voting in Moyog, Penampang (where my family is from), and not where I live. The funny thing is if you asked me where I prefer to live, I would say KL (to be exact, Subang Jaya). 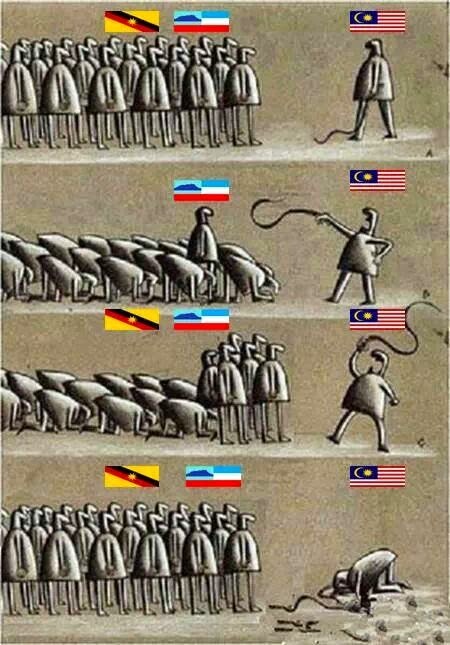 “Why?” Sabahans will ask me. And my answer will make me sound so pompous. Because I can buy better steaks in KL. Because there is systematic garbage collection in Subang Jaya. 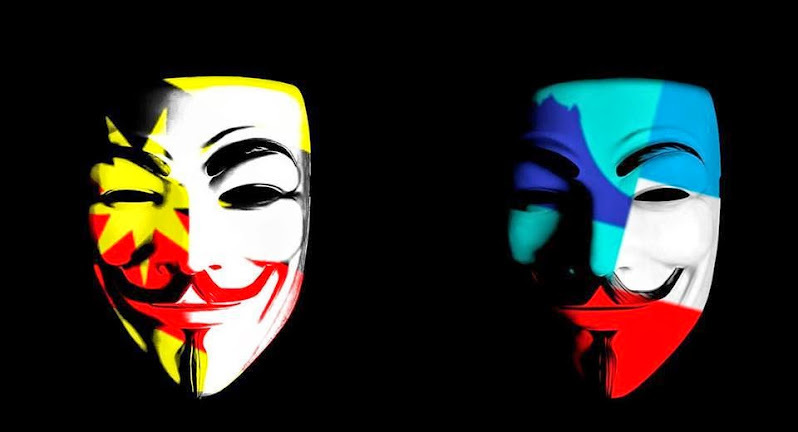 (Three times a week compared to once a week in some parts of Kota Kinabalu). Because of the superior Internet connection in KL. 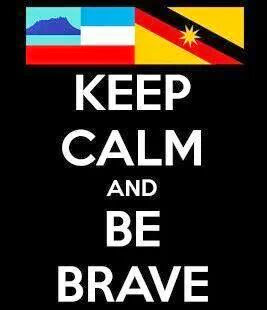 Because almost every week there’s Earth Day (blackout) in Sabah. But if someone from KL asked me, I would say I prefer living in Kota Kinabalu. Because almost all my family members (technically the whole of Penampang) are in Sabah. Because of the Donggongon tamu (open air market, which is an adventure to visit as you can even buy nonsom bakas or pickled wild boar). 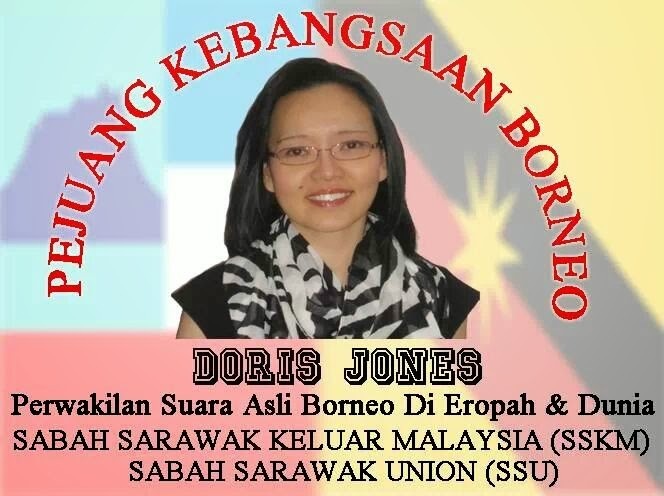 Because you hear fewer horror stories about racist teachers in Sabah. 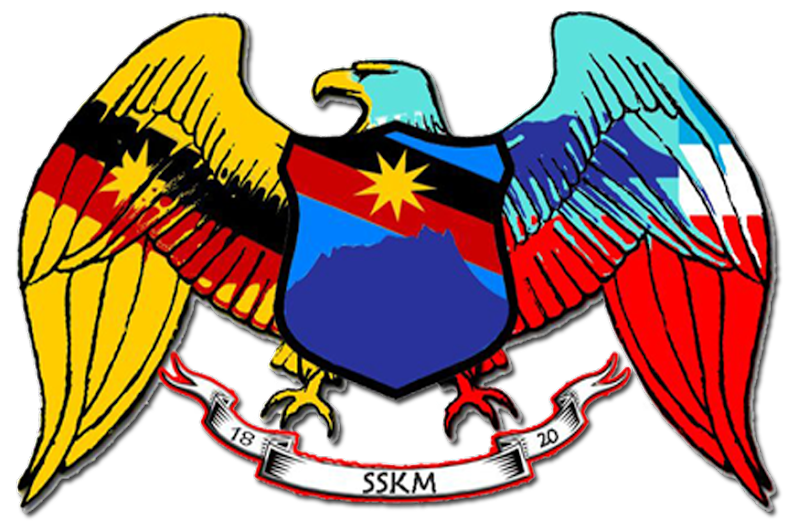 My two kids – unless I suddenly get a can’t-turn-down job offer in Sabah (such as to be Chief Minister of Sabah) – will grow up in Selangor. In fact, my 11-month baby boy was born in Subang Jaya, meaning he is a Selangorian. 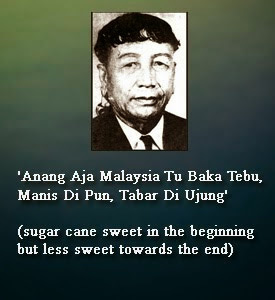 I’m already planning on how to make them more Sabahan. Probably I’ll send them back to Penampang during school holidays so that they know their roots. 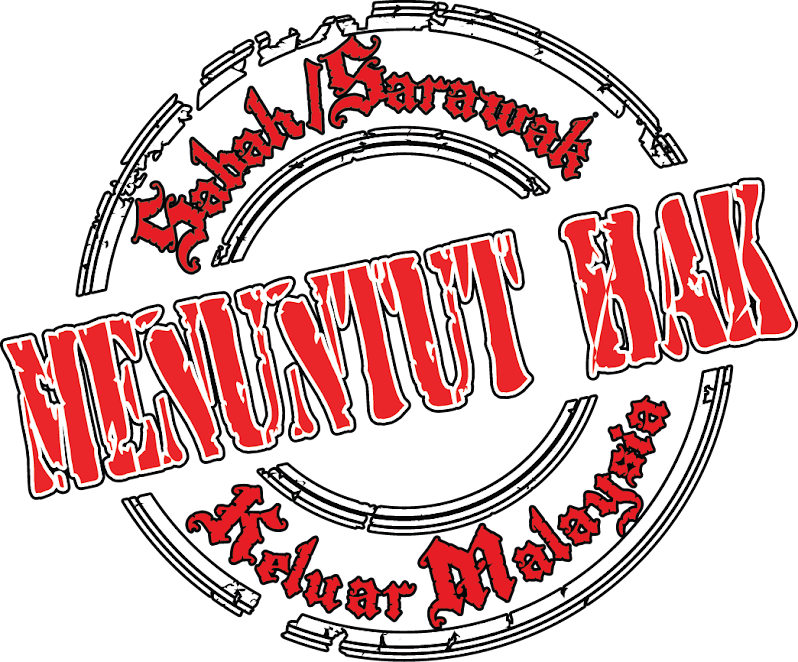 So that they can speak with the Sabah slang (so that they can say “boleh bah kalau kau” just like a Sabahan (which is “buli ba kalau kau). 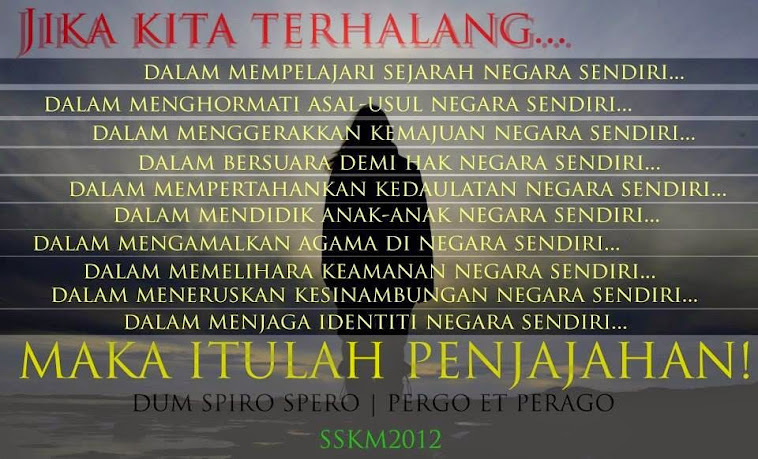 Anyway, my Merdeka message is whichever state we come from, we all live in the same boat called Malaysia. 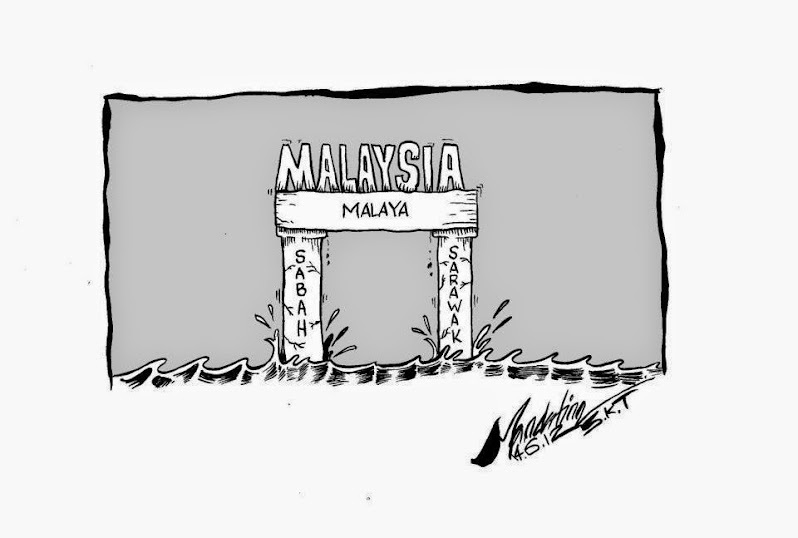 Sink or swim, we are Malaysians bah.